It takes a village to build the modern life balance we all seek. I meet the most amazing people along my journey. And sharing what has really moved the needle in my life, making a significant difference, or changing my thinking in some altruistic way is both an honor and a privilege. 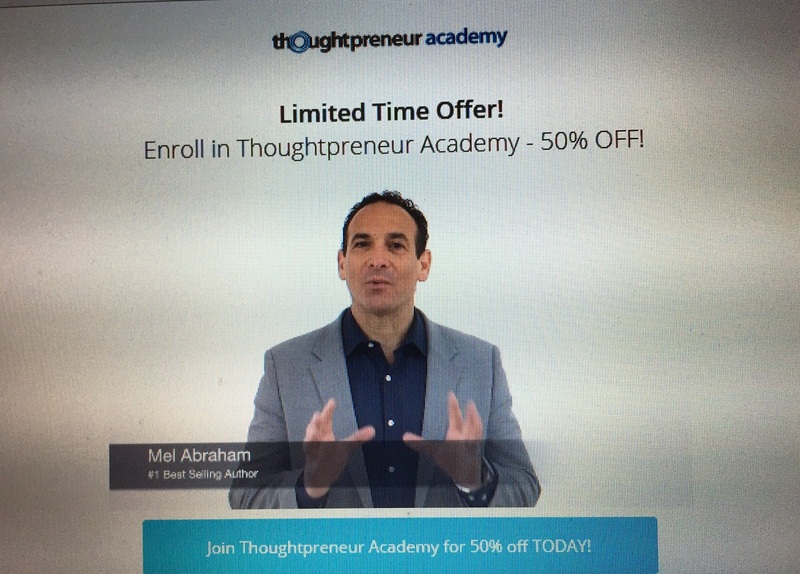 Mel Abraham's ThoughtPreneur Academy Congratulations on your Super Successful LAUNCH Mel!